Explore five churches of eastern Hanover County on our caravan tour. 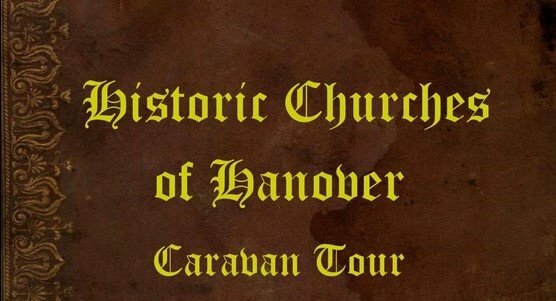 We will meet at the Hanover Tavern and carpool to each church where we will be met with a guide at each location. Breakfast and Lunch provided by Hanover Tavern. Churches that we will be visiting: Enon United Methodist Church Lebanon United Methodist Church Immanuel Episcopal Church Salem Presbyterian Church Walnut Grove Baptist Church All proceeds go to the non-profit Hanover Tavern Foundation to provide more educational programming to the public and local schools.